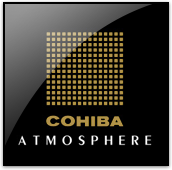 The place of reference offering clients a wide range of Cohiba products and of the world of the handmade cigar. 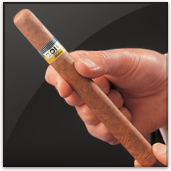 The best places for smoke around the world recommended by our Exclusive Distributors. 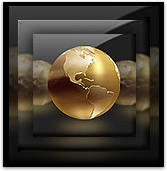 Places to enjoy smoking a good Habano.